ARTS ALIVE is a live-streamed interview series created and hosted by our exhibition curator, Alta Cain. Through a series of informal conversations with artists from a variety of creative backgrounds, many of whom we represent, Alta aims to explore questions related to everything from the meaning of art, to the meaning of life. Join us May 11th for a live broadcasted interview with PRECIOUS exhibition artist, Christine Dwane. Christine Dwane is a Quebec jewellery artist and teacher, who uses recycled and upcycled materials, such as candy wrappers and milk tags to explore the concept of value in relation to environmental concerns. The interview will be broadcast here, as well as through digital broadcast site, Twitch.tv. If you would like to participate in this conversation and join the live discussion, please visit Twitch.tv and create an account. 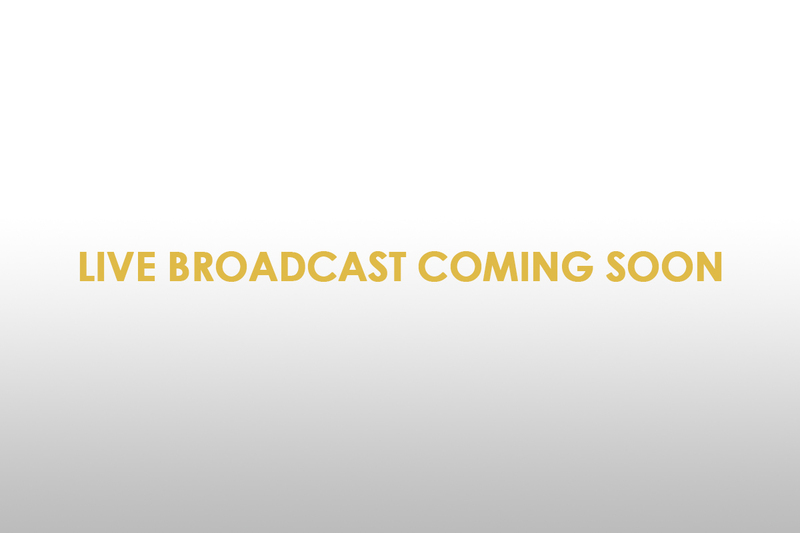 The broadcast has now ended. Interview clip will soon be available online. 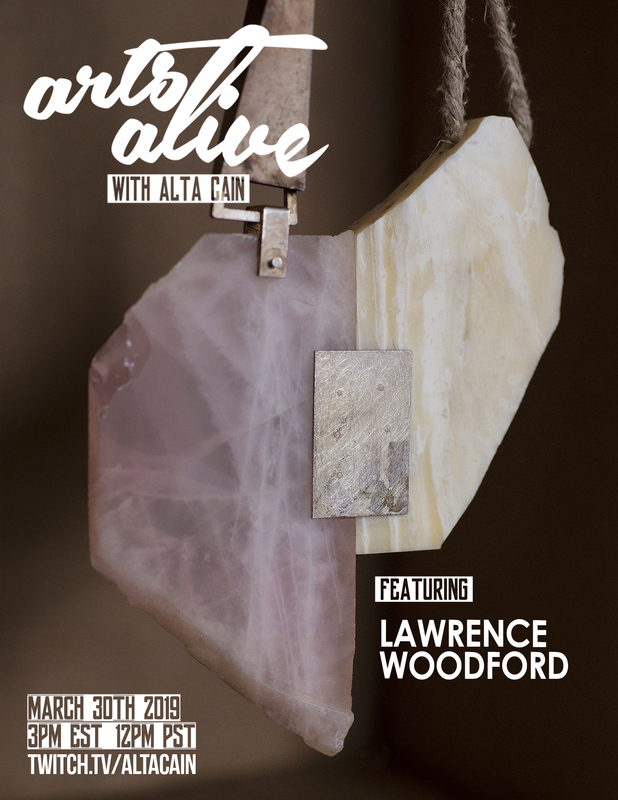 Join us March 30th for a live broadcasted interview with PRECIOUS artist, Lawrence Woodford. Lawrence will be discussing his artwork, his inspiration and our connection to the environment and our planet with exhibition curator, Alta Cain. The interview will be broadcast here, as well as through digital broadcast site, Twitch.tv. If you would like to participate in this conversation and join the live discussion, please visit Twitch.tv and create an account. In the meantime, get a taste of what we will be discussing, by reading Lawrence's Artist of the Month interview, here. Alta Cain is our exhibition curator, as well as an artist and digital broadcaster. She is interested in exploring the ways in which technology can be used to build creative communities, connecting artists and their art with an audience that is not limited to geographical space. With the potential for their art to seen and their voices heard, she is also interested in understanding the ways in which the role of the artist is shaped and changed within the digital age. She is also the writer and producer of the podcast - The Fear that Lurks - a montly podcast that explores the things we fear most, from myth to mass hysteria.